We live in an era of the Internet. Everything around us is surrounded by things that run through the internet and so the marketplace is also going through a revolution. People are looking more for on-demand services, services that could be provided to them online and with this revolution, the sellers are also providing their services online on internet marketplaces and earning money by working from home with flexible hours. Talking about internet marketplaces Fiverr is one such marketplace that provides the freelancers a platform to showcase their talents and the new startups to get their services done without having to spend much on the employment. The first thing to do to start using Fiverr is to sign up, as only registered users can buy or sell things on Fiverr. Signing up on Fiverr is absolutely free. Fiverr gives 80% of the total order value to the sellers. The buyers get their services done at a rate as low as $5. Fiverr is a platform where the buyers and the sellers meet. 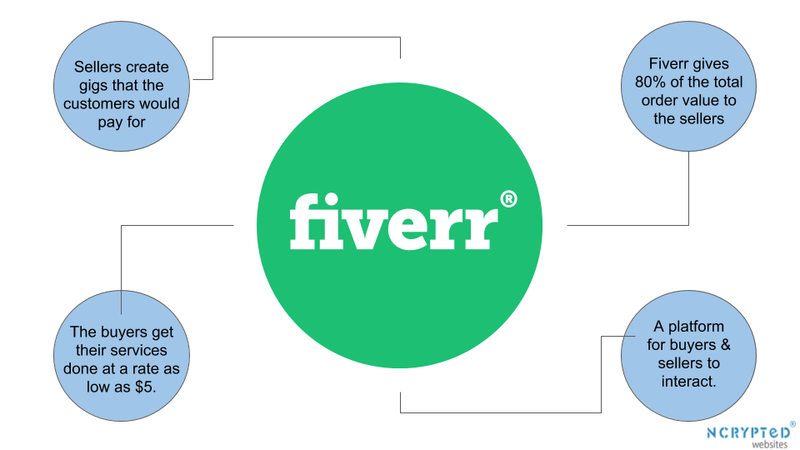 After knowing how does Fiverr work, let’s see how does Fiverr work for Freelancers (sellers). How does Fiverr Work for Freelancers? It has become very easy to have some extra earnings other than full-time jobs in the age of internet. 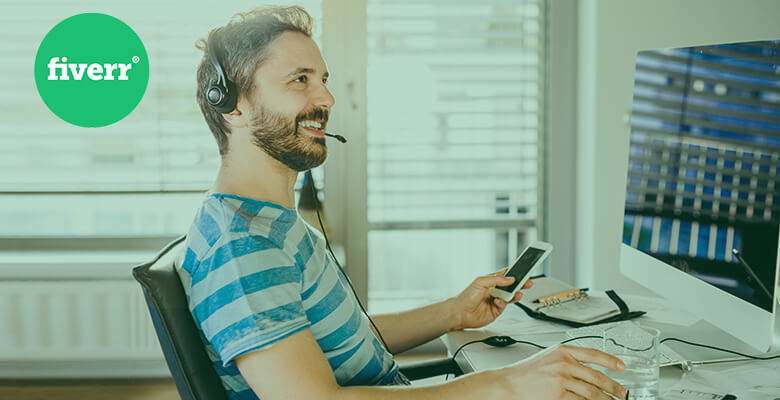 Freelancing has become a useful source of side earnings which has given rise to online marketplaces like Fiverr that give a platform to the freelancers to meet their customers and set prices on their own for the services they want to provide. They create gigs that the customers would pay for. By delivering quality work to the initial customers, the seller can build a good reputation and advance his/her levels on Fiverr and could then offer Gig Extras and Gig Multiples. How does Fiverr Work for Buyers? There are thousands of gigs available on Fiverr that can be useful to a business. The key point lies in finding the right seller who could deliver the exact service the buyer needs. 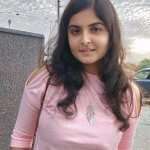 Using Fiverr is very easy, just find the best offer, place the order, describe the details and requirements, complete the payment process (Fiverr also charge processing fees from the buyers) and wait for receiving the order. The buyer can also ask for changes after receiving the order. After this, the buyer can rate and review the freelancer which works to build the trust of new buyers for the freelancers. It is very easy to start earning at Fiverr because of free signing up facility. Once you reach advanced levels, it is easy to grab attention of buyers by reviews from past customers. As Fiverr is a well-known marketplace. It is easy to get customers. After having an idea about how does Fiverr work, let’s have a look at how does Fiverr make money. Fiverr earns a lot of money as a processing fee and commission from the buyers and sellers. Buyers have to pay for their orders in advance and the sellers keep 80% of each Gig they complete successfully this way, Fiverr earns a commission of 20% from each Gig that is sold and earns $1 for purchases up to $20 Gig and for orders above it, 5% of the total from the buyers. This way Fiverr earns from both, the buyer and the seller. The Fiverr business model has a C2B e-commerce structure. They buy services from the freelancers and provide Gigs to the buyers. Hence it is just a meeting point of sellers and buyers. How does Fiverr Make Money for Freelancers? The seller should always choose a gig according to the outcome amount. E.g. one should not choose to write a 1000 word article for just $5. The seller can earn money by offering additional services and charge extra money for detailed and extensive work and take advantage of Upsell. The top money-making side-hustles on Fiverr are Video marketing, Website building and Graphic designing. Fiverr was launched in 2010 and claimed to be hosting over 1.3 million gigs. The company’s total funding was $20 million with investors like Guy Gamzu, Accel Partners and Bessemer Venture Partners. Fiverr released their iOS app in December 2013 and Android app in March 2014. Fiverr also launched Fiverr Pro in October 2017 that has a curated cult of freelancers. By acquiring VeedMe in 2017, Fiverr has deepened the capabilities of videographers. In 2018, Fiverr acquired AND CO.
After knowing all about how does Fiverr make money, let’s have a few insights upon Fiverr pro and how it works. How does Fiverr Pro Work? Fiverr Pro was launched 2 years ago with a vision to build a filtered platform for freelancers who deserve curated clients and earnings and can be highlighted as Pros as a result of their Pro talents. This venture by Fiverr has proved to be successful for both, the buyers and the sellers. The clients no longer have to spend time finding qualified freelancers for their works with a curated pool of talented pros offered by Fiverr in Fiverr Pro. With Fiverr Pro, even sellers get quality clients who can provide them with big outcomes. Also, both will benefit 24/7 support including personal success managers allotted to the Pro freelancers. For a seller to become a Fiverr Pro, they need to achieve high ratings, extensive professional background and a portfolio of work. One doesn’t necessarily have to be a past seller on Fiverr. 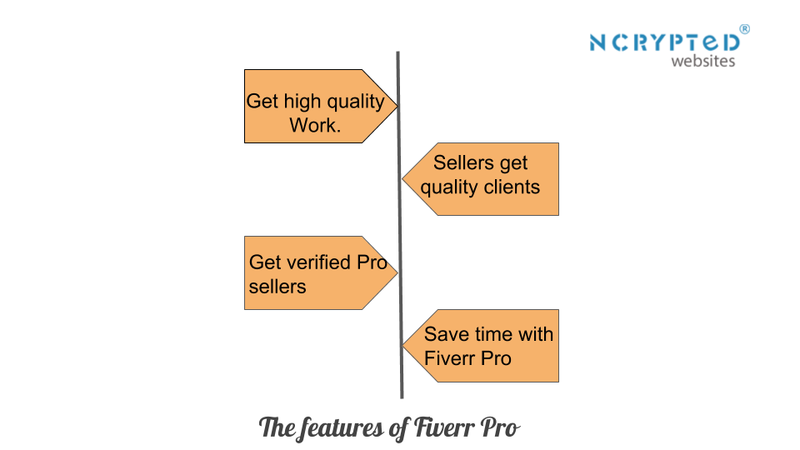 Fiverr Pro offers these filtered and verified Pro sellers to the entrepreneurs who can save their time spent on the search of the perfect seller for their requirement. A few big names providing services on Fiverr are Jon Youshaei, +aziz, Daniel arias, to name a few. In July 2018, The Company claimed to have experienced 400% growth and expanded their categories to 50% of those offered by Fiverr from just 4 categories that Fiverr Pro offered when it started. Fiverr Pro continues to grow with the growth of high end and on demand services. Why Are Online Marketplaces Emerging at a Rapid Pace? With the advancement in technology and internet, there was a rise of e-commerce platforms like Amazon, e-Bay, Wal-Mart and the like but there has been a genuine growth in the online marketplaces in past few years. These marketplaces have developed a few new categories in online services. This includes business models like that of Uber that has revolutionized On Demand category with the Uber for X model, Airbnb, Rover, or Fiverr which has a network of freelancers spread across 196 countries who perform services from logo designing to video marketing. Airbnb has worked like magic for the travellers by providing them with private living spaces. It has also become a source of side-hustle for people who have an extra room in their home to rent or a cosy apartment. Rover works as a boon for the pet owners who can’t spend much time on their pet’s daily needs. It connects dog-sitters with dog owners who can provide different services like Dog walking, Doggy daycare, House sitting and the like. Uber provides taxi booking services on demand to its users. Other business models providing on-demand services, for instance, grocery delivery describe themselves as Uber for X.
Fiverr has created a whole new category of micro-services that freelancers can offer and customers could get their jobs done is an amount as little as $5. How to Start Your Own Business Like Fiverr? Freelancing has become a major source of side-hustles these days and the entrepreneurs are also looking forward to avoid spending money on employment for getting small jobs done. If you’re intrigued enough by the startup idea of Fiverr and success and long vision behind it, you can develop your very own similar platform to this using Fiverr clone provided by NCrypted Websites. Our Fiverr Clone is the best option to kick start your online marketplace. Fiverr clone by NCrypted Websites is a ready-to-deploy online marketplace clone script that enables you to start your business similar to Fiverr. It provides you all the features of Fiverr. Our Fiverr clone script can be customized according to your personal business needs. Using our clone can help you save time and money that you otherwise waste on website development on your own. What are your views about our blog “how does Fiverr work?” let us know in the comment section below. Click on Get in Touch to discuss your startup idea.